Your HVAC unit does so much more than just regulate the temperature in your home. It also filters the air that circulates inside it, and makes sure it's clean and safe to breathe. Apart from regular cleaning and maintenance, the unit may need a little more attention from time to time, particularly when something goes wrong unexpectedly. Our technicians are fully trained to locate any problem and get it fixed in the shortest amount of time. When your HVAC unit is working properly, you will not even notice it. However, when things go wrong the signs will be quite difficult to ignore. For example, you may detect a smell coming from one or more of the air ducts, or you'll notice your energy bills have increased without an explanation. 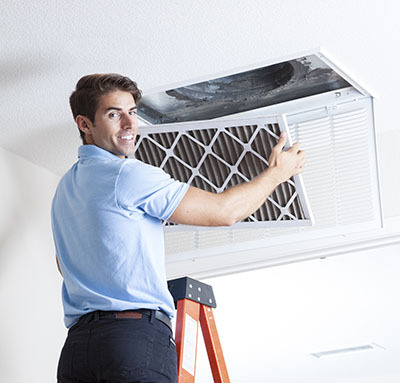 These don't necessary mean something is wrong with your HVAC unit, as the problem could lie with the air ducts or some other part of your home. There are a number of causes for a malfunctioning HVAC unit, and without the proper knowledge you may not know where to begin or what to look for. Our technicians have the knowledge and the professional training to conduct a thorough inspection until they discover and fix the source of the problem. No matter how diligent you are with your housekeeping routines, dust can accumulate virtually anywhere. Your HVAC unit is almost like a magnet for it. This dust is not only dirty, it can also harbor dangerous contaminants like mold, mildew and various harmful bacteria. Over time these pathogens will begin to circulate through your home which will pose a potential health hazard for you and your family. That's why it's important to have the air filters replaced in due time and to ensure your HVAC unit is clean and isn't contributing to an unhealthy indoor environment. 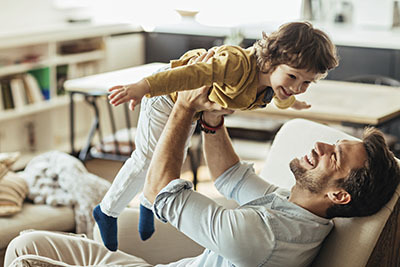 It’s important to know what you and your family or your employees are breathing, particularly when you have a HVAC unit busy circulating air around you home day in and day out. Our experts can test the air quality inside your property and recommend the appropriate course of action needed to improve it, if necessary. 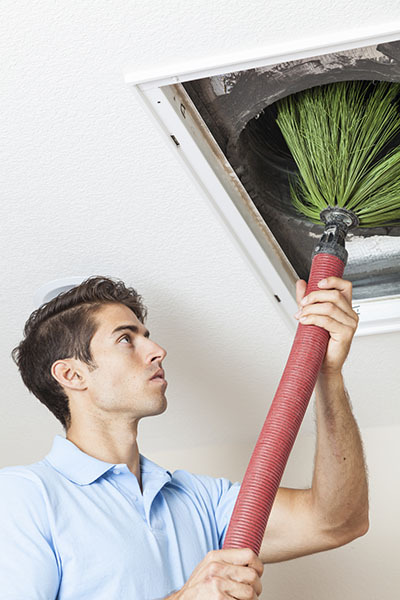 Our experts at Air Duct Cleaning South Pasadena are ready to help you maintain a healthy and clean indoor environment. We can take care of all your HVAC needs. Contact us today.